Due to health issues Shining are unfortunately forced to cancel all shows scheduled in March and April, including our event. We have once again done our best to find a suitable band for our festival within the very short time and we are happy to be able to announce that Gaahls WYRD has now been added to the billing! 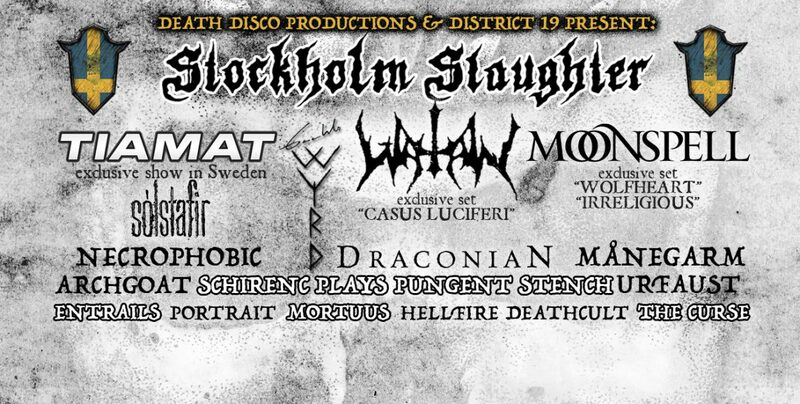 Legendary singer, front man, artist and composer, Gaahl, has assembled some of Norway’s finest metal musicians under his new moniker Gaahls WYRD. The band consist of Sir (Trelldom, God Seed, Djerv), Lust Kilman (The Batallion, God Seed, Grimfist), Eld (Krakow, Aeternus) and Baard Kolstad (Borknagar, Leprous). 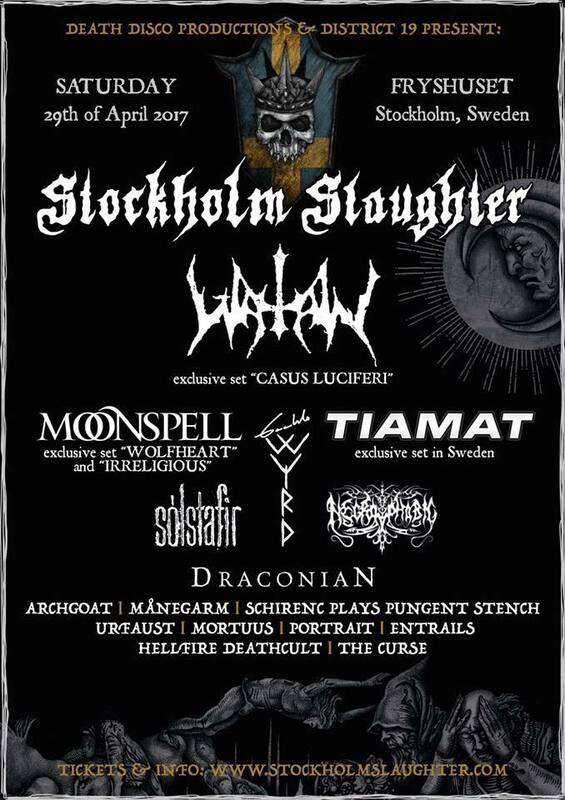 This highly qualified line-up plays a finely selected, career spanning repertoire from Gaahl’s time in Trelldom, Gorgoroth and God Seed. The band also aim to perform new original material. Gaahl is known for his haunting stage presence and excellent performances. The running order is to be published within 2 weeks.